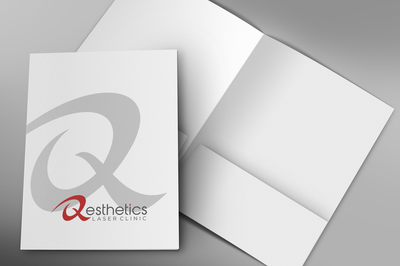 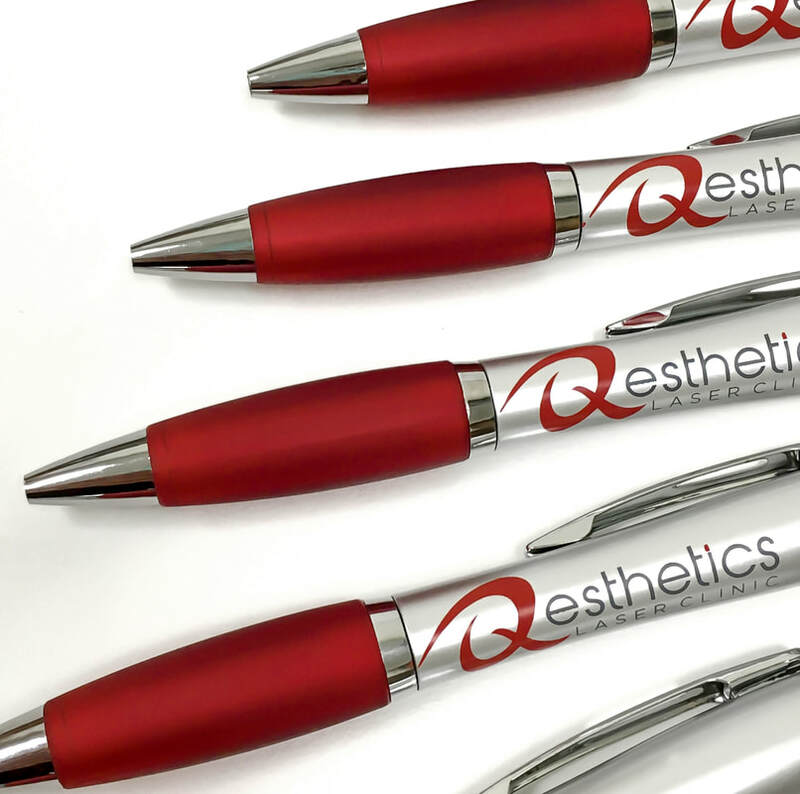 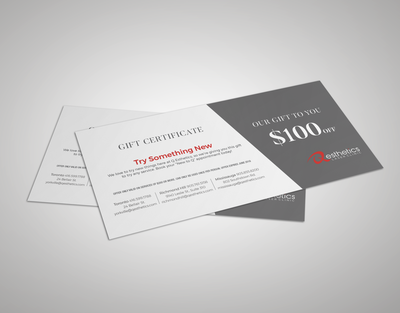 Q-Esthetics Laser Clinic in now recognized as one the one of the city's largest and most comprehensive aesthetic skin solutions. 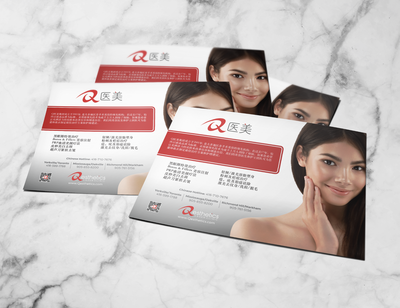 With locations in Toronto, Richmond Hill and Mississauga. 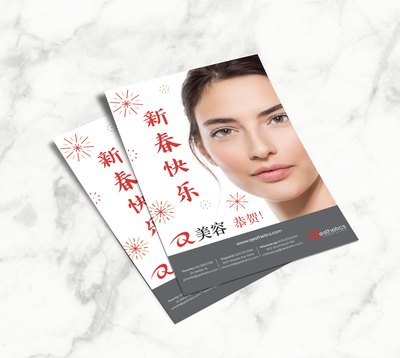 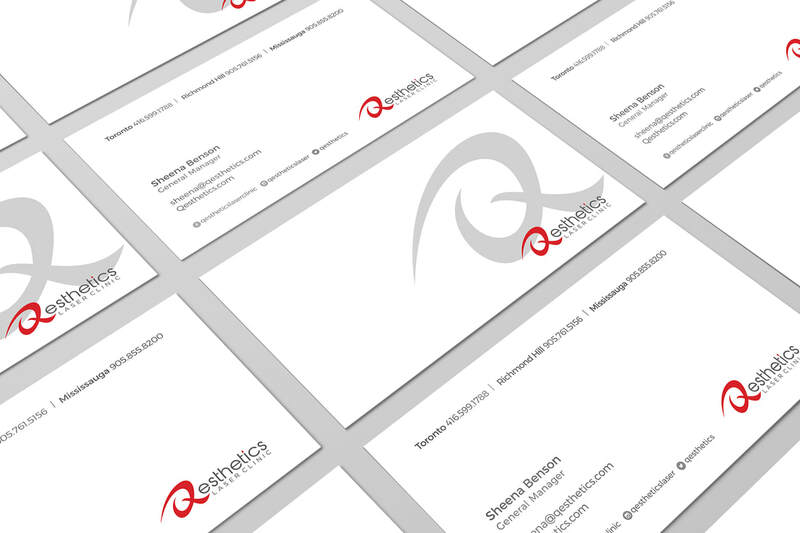 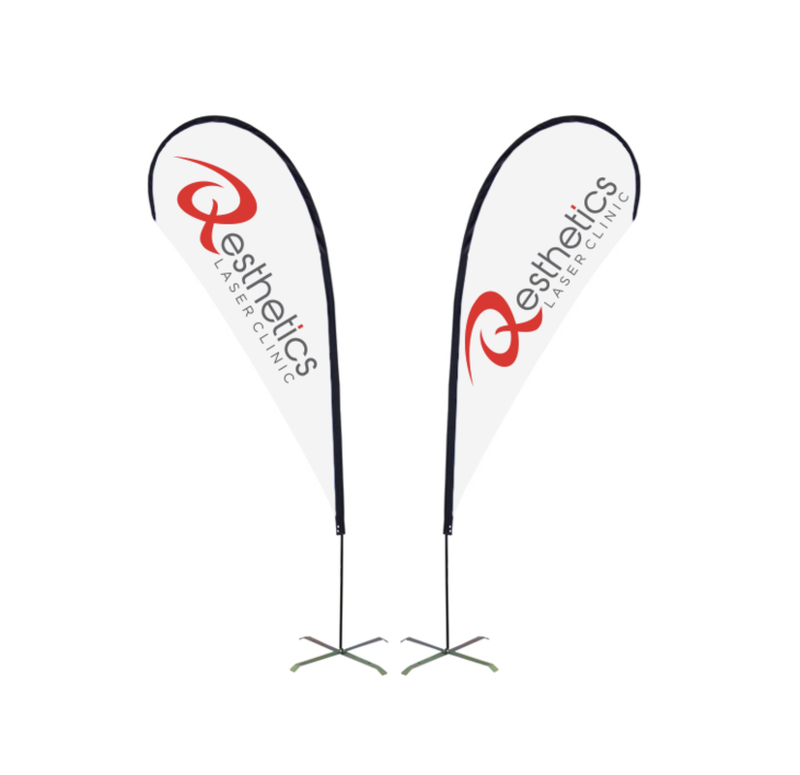 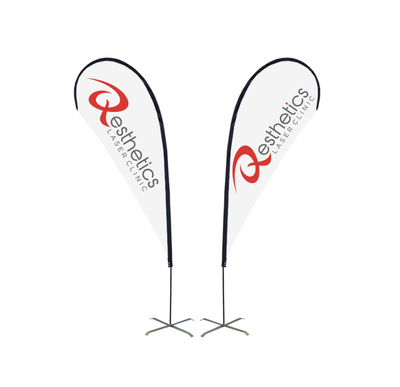 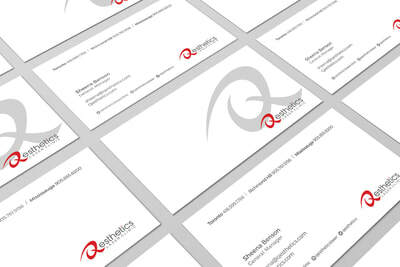 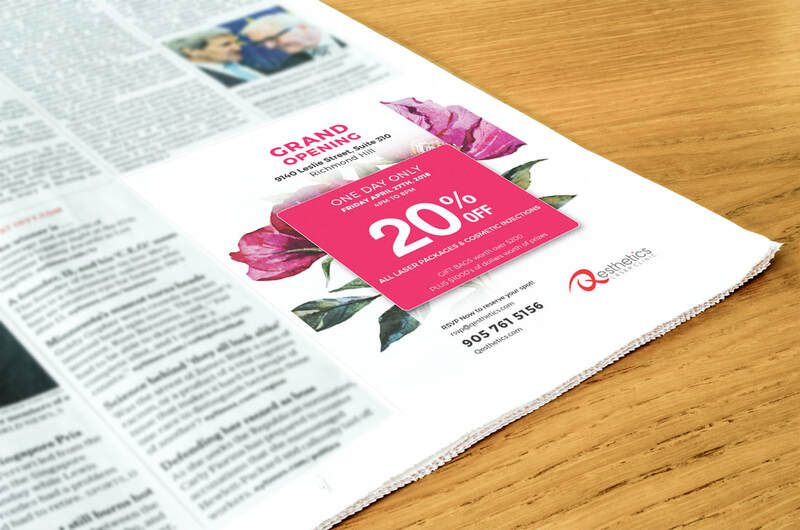 Branding: Design and print in-house stationary, marketing material, outdoor signage and promotional items.